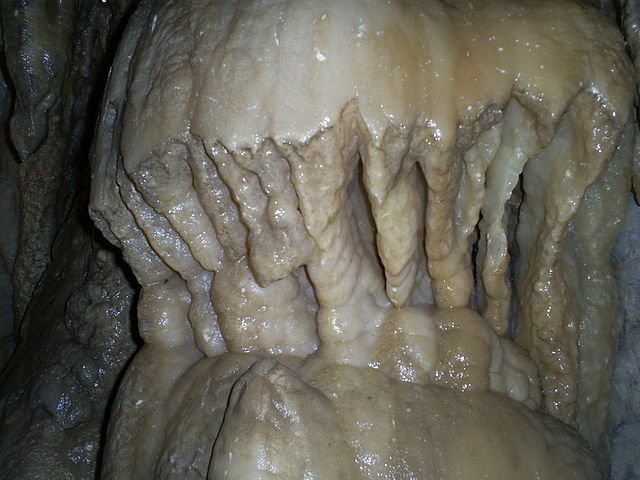 To celebrate the upcoming 90th anniversary of Timpanogos Cave National Monument in 2013, the monument will end the 2012 season on Sunday with a party. The event, which includes cake and other activities, runs throughout the day until the visitors center closes at 4:30 pm. Cave tours, which are limited to 16 participants, will be available from 8:00 am until the last tour of the year at 3:20 pm. Anyone interested in getting on a tour before the end of the season should pre-book tickets. 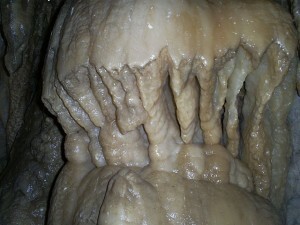 For more information visit the Timpanogos Cave National Monument’s website or call 801-756-5238.